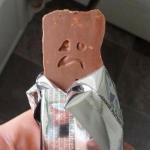 Allahu Ak Bar brand chocolate bar, a Jihad in every bite! 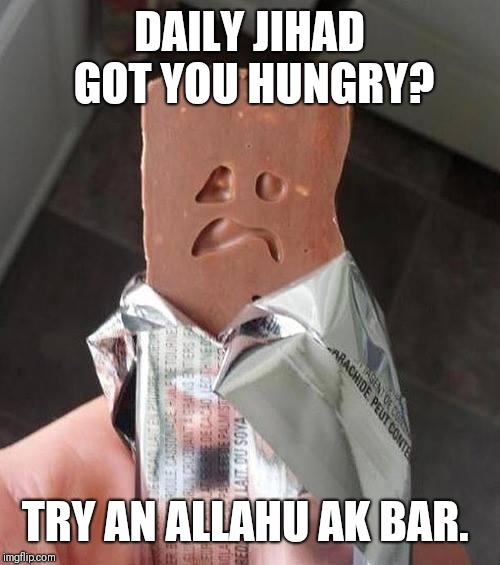 DAILY JIHAD GOT YOU HUNGRY? TRY AN ALLAHU AK BAR.